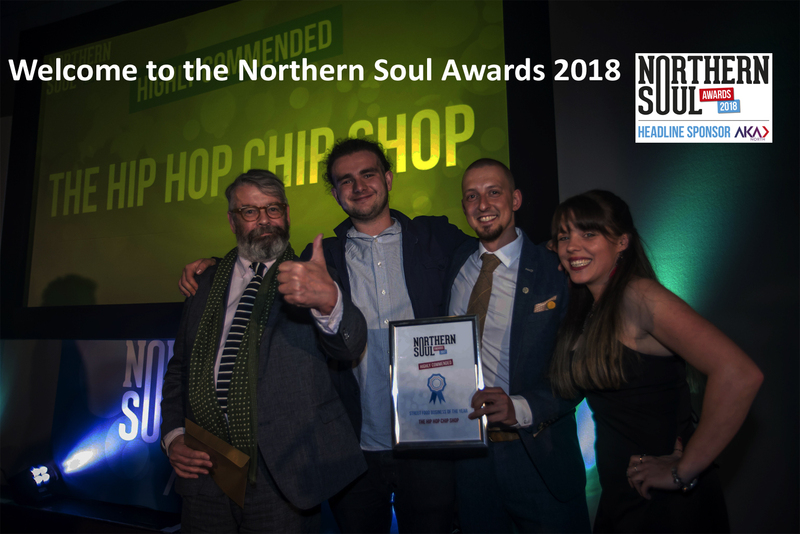 The Northern Soul Awards celebrate and reward cultural and entrepreneurial excellence in the North of England including theatres, music venues, museums, small and large businesses, restaurants, galleries, writers, bars, and festivals. The 2018 awards will take place on November 15th at the stunning Manchester Cathedral. We will award prizes in 18 categories, with a special award decided by the judges for the Northern Soul of the Year. The awards are open to all and are FREE to enter. The awards will attract professionals from within the cultural and business worlds, as well as Northern entrepreneurs, and are an excellent networking opportunity. 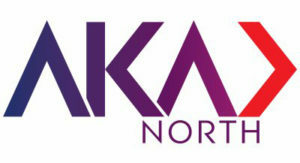 The awards were launched in 2017 by the North's leading culture and enterprise website, Northern Soul. Last year's event was a sell-out and attracted a substantial amount of entries. It was the must-attend event for creatives in the North of England.